Missouri’s resident and migratory bald eagle populations peak in the winter, and now is a great time to look for these iconic American raptors. Learn more about our national bird on this week's Discover Nature. An adult bald eagle flies over open water in pursuit of its next meal. Watch for bald eagles in Missouri this week, as resident and migrating populations peak. Mature bald eagles are easily identifiable by their black bodies with white head- and tail feathers. However, for their first four to five years of life, juveniles sport all-brown feathers with white speckles. Look for their large nests – sometimes reaching eight feet across and thirteen feet deep – in treetops near rivers, lakes, and marshes in Missouri. 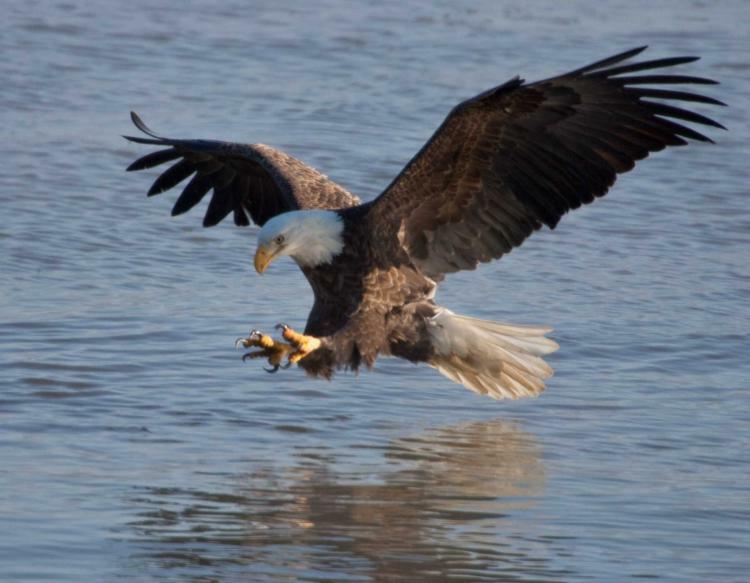 Bald eagles are top predators, primarily of fish, but also play an important ecological role as scavengers. These large birds of prey once found themselves on the brink of extinction due to habitat destruction, illegal shooting, and pesticide poisoning. Thanks to decades of dedicated conservation efforts and protective regulations, bald eagles have made a substantial comeback. Known today as our national bird in the United States, their cultural significance actually predates European settlement. Some Native American cultures have long considered bald eagles sacred and revere their feathers as important symbols. Watch for bald eagles on your next adventure outdoors, and learn more about them with the Missouri Department of Conservation’s (MDC) online field guide. You can also find places near you to watch them in the wild, including at upcoming Eagle Days events sponsored by MDC. For more information on birding opportunities in Missouri, visit the Great Missouri Birding Trail. Discover Nature: Bald Eagles from KBIA on Vimeo. 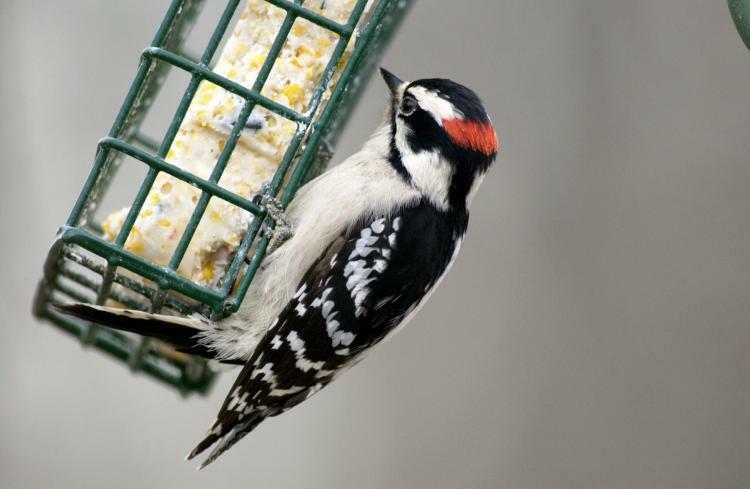 Did you know there are more than 200 species of woodpeckers in the world? This week on Discover Nature: look and listen for the seven species that call Missouri home. Learn about the seven woodpeckers that call Missouri home on this week's installment of Discover Nature. Many Americans continue the European tradition of the Christmas tree. In Europe, people used spruces and firs to decorate their homes. 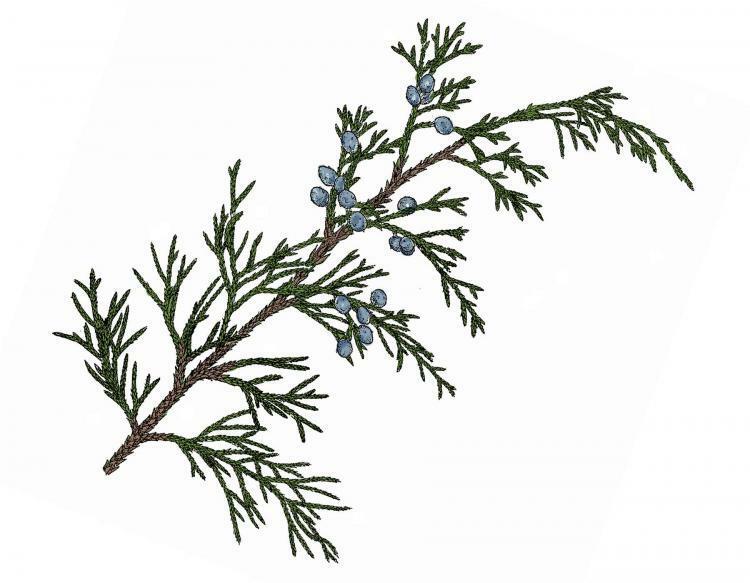 This week on Discover Nature we look for another Missouri evergreen: the Eastern Red Cedar. The ecological benefits of Eastern red cedar trees are on Discover Nature. This week, in the United States, we give thanks. For many of us, that involves a feast with friends and family. While the turkey may take center stage on the table this year, there’s often another seasonal delicacy nearby. 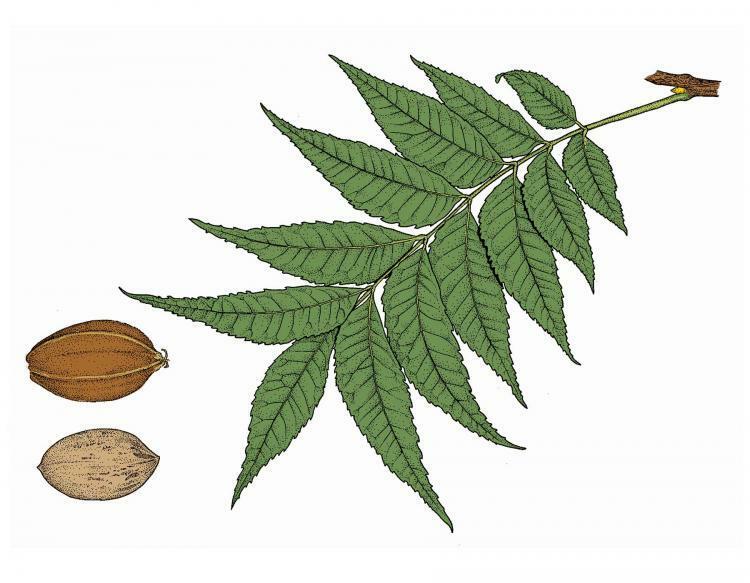 How do you pronounce 'pecan'? Pick-AHN or PEE-can are both common pronunciations. The pecan nut is popular at many folks holiday meals.